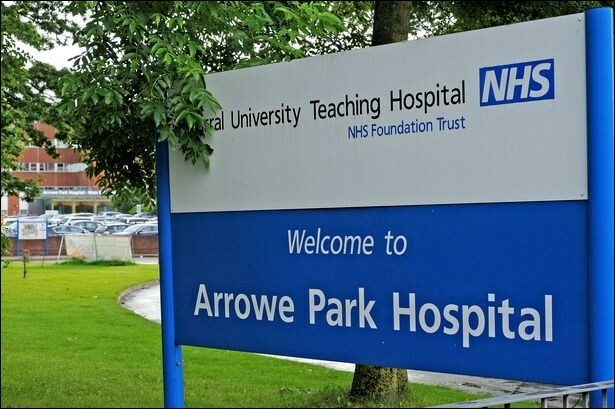 Wirral Socialist Party organised a meeting on 21 November along with members of the Fire Brigades Union (FBU), Wirral Trade Union Council and Defend our NHS to build a campaign to defend local public services. Five walk-in centres on the Wirral, Merseyside are currently faced with closure, in addition to a local fire station which is under threat of being reduced to daytime operation only from the beginning of 2019. Sixty people attended including trade unionists and many ordinary people coming to a meeting of this kind for the first time, reflecting the outrage among people on the Wirral against these vicious cuts. The meeting was called under the name of the 'Whoops' campaign: Wirral Hands Off Our Public Services. 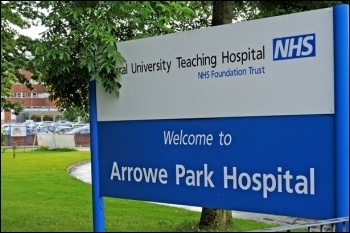 Five walk-in centres across Wirral are set to be closed relocating services to Arrowe Park Hospital. This will make 'walking in' to these vital services not possible for many people. Four walk-in centres are also under threat in Liverpool. These cuts are being carried out by a clinical commissioning group, under the guise of 'simplifying' healthcare provision and making it 'less complicated' for people to see a doctor and be treated by putting all services in one place. In reality this is the same justification used up and down the country to cut health services and make them ripe for privatisation. Mark Rowe, FBU regional secretary, emphasised the connection between the fight to keep Wirral's walk-in centres open and the fight to protect fire stations from overnight closure. Socialist Party member Dave Jones linked the need for solidarity between the struggle against NHS and fire service cuts, with local industrial disputes, such as at Merseyrail and at the Cammell Lairds ship-building plant in Birkenhead. Already our campaign has created so much pressure that Wirral Borough Council has announced its opposition to these closures. We plan to protest on 8 December, outside the Miriam walk-in centre in Birkenhead at 11am and march to the town hall.